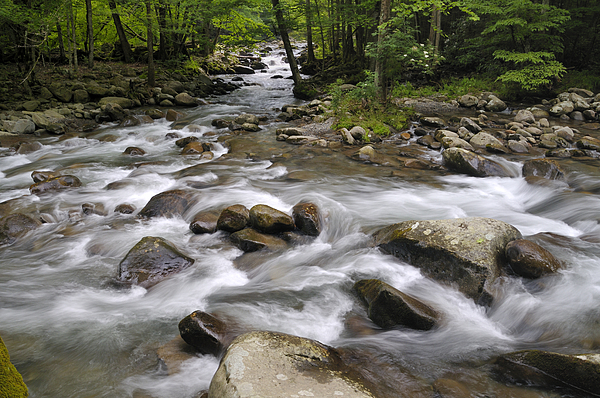 There are no comments for Greenbrier In The Great Smoky Mountains. Click here to post the first comment. 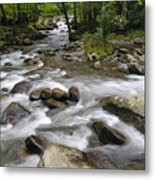 Little Pigeon River in Greenbrier of Great Smoky Mountains National Park, Tennessee, USA. Darrell Young is a published author of photography books and a professional photographer living near the Appalachian Mountains of Tennessee, USA. He and his wife Brenda spend time exploring these ancient mountains with an eye to capturing the natural beauty present in overwhelming abundance. 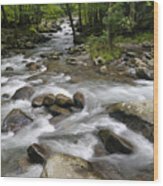 Each photograph presented here by Darrell or Brenda was crafted with deep love for the dwindling pristine land of the Southern Appalachians.